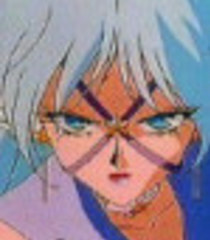 I am Sailor Aluminum Siren, here's my card. I'll bring you a real starseed, Madame Galaxia. I am Sailor Aluminum Siren! Here's my card.